Summary: Gentiles gather to receive the Good News with joy, and the disciples rejoice despite persecution. Summary: Saints from every nation gather in heaven to praise the Lamb, who wipes away all hunger and sadness. Summary: Jesus is the Good Shepherd who gently calls his followers to eternal life with the Father. 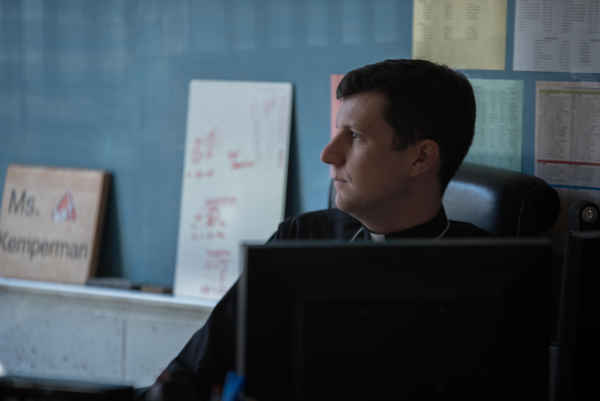 The vocation angle: Those who hear Jesus and follow him can take solace in His protection, for “no one can take them out of the Father’s hand.” Encourage young people who struggle to discern their vocations to trust in the mercy of the Good Shepherd! Listen carefully to His voice by reading scripture, seeking the sacraments, and spending time in quiet prayer. Trust that God has a plan, no matter how hard it seems to respond. Why Should We Pray for Vocations Anyway? Rather than praying that God calls more men and women, we need to pray instead that more people answer!